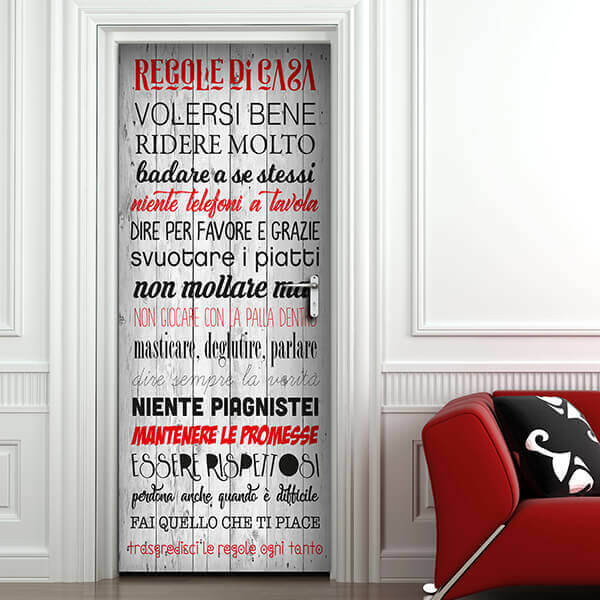 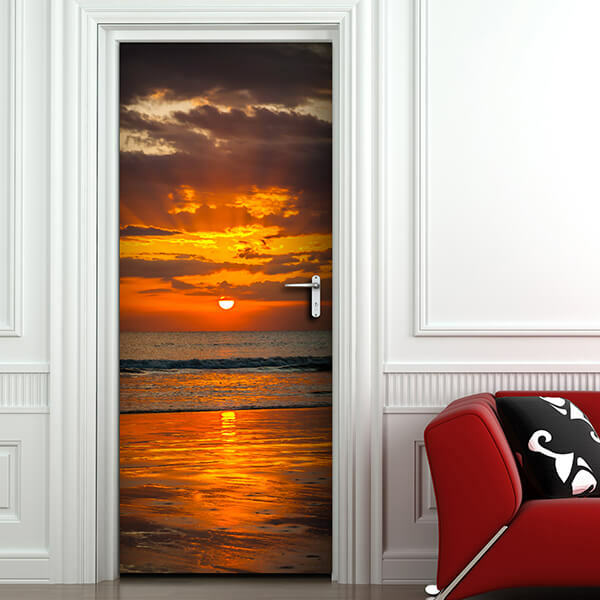 Door Covers - Crearreda S.r.l. 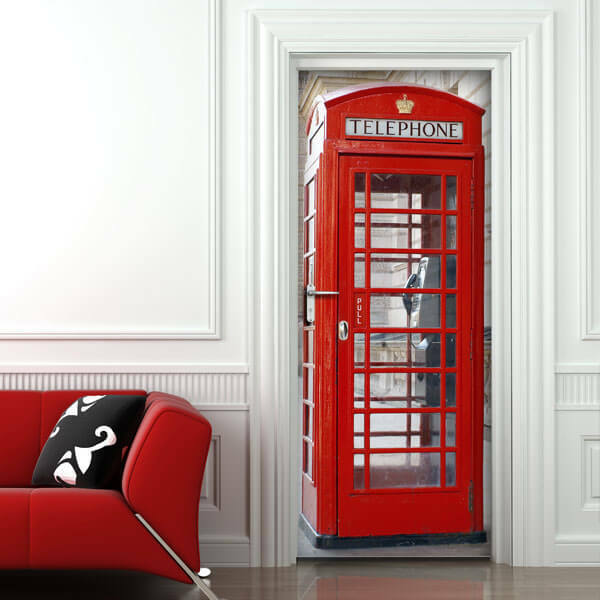 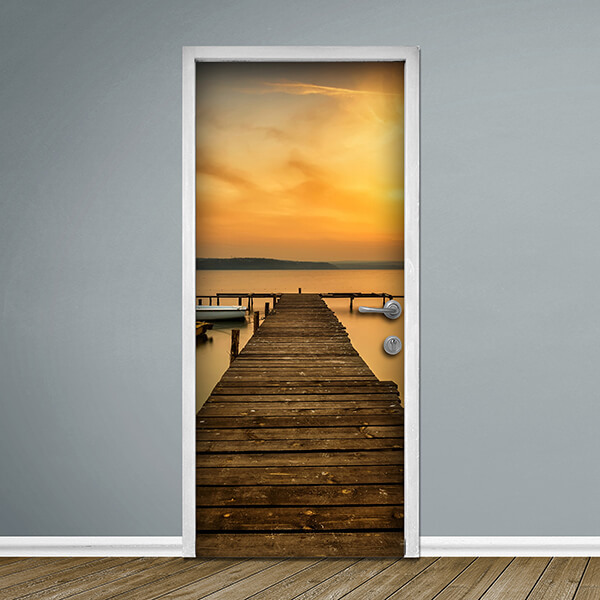 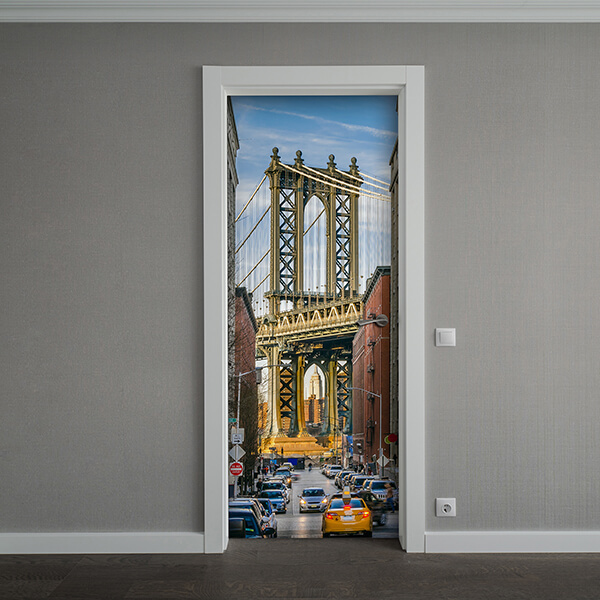 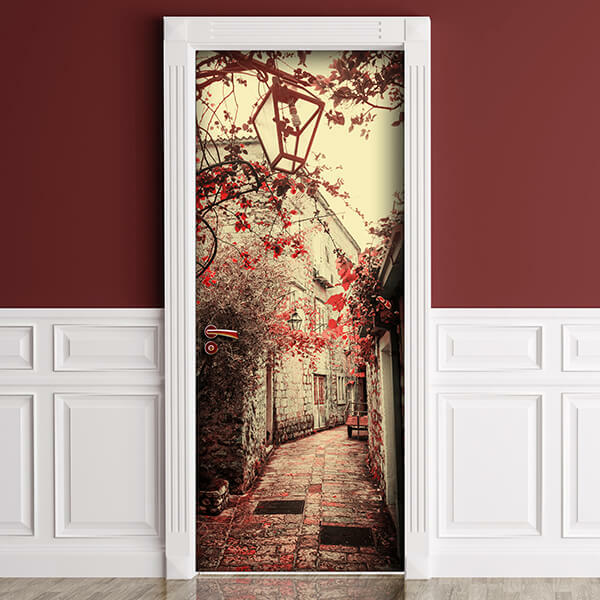 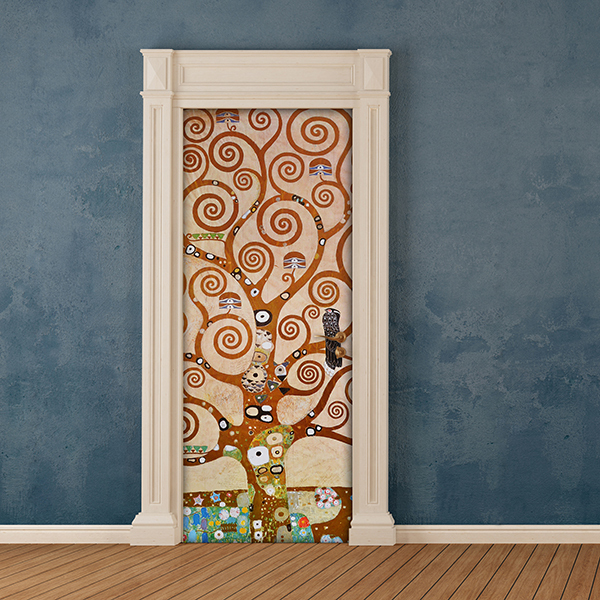 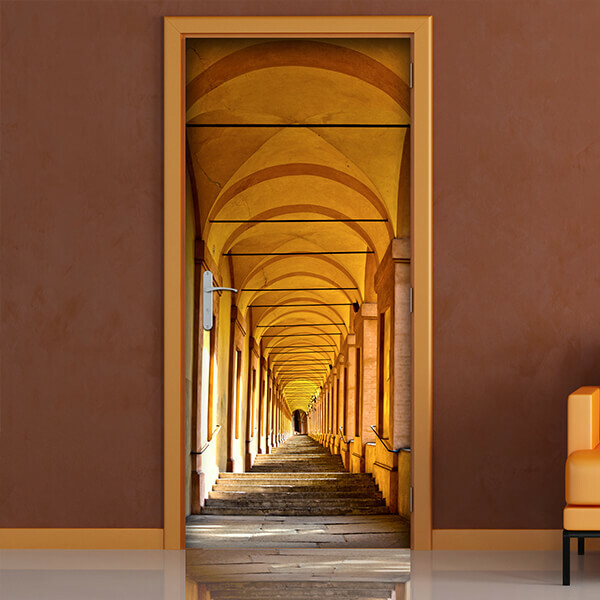 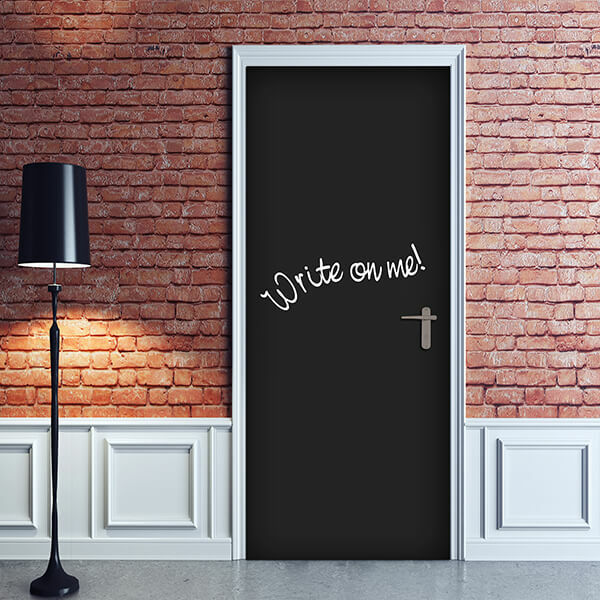 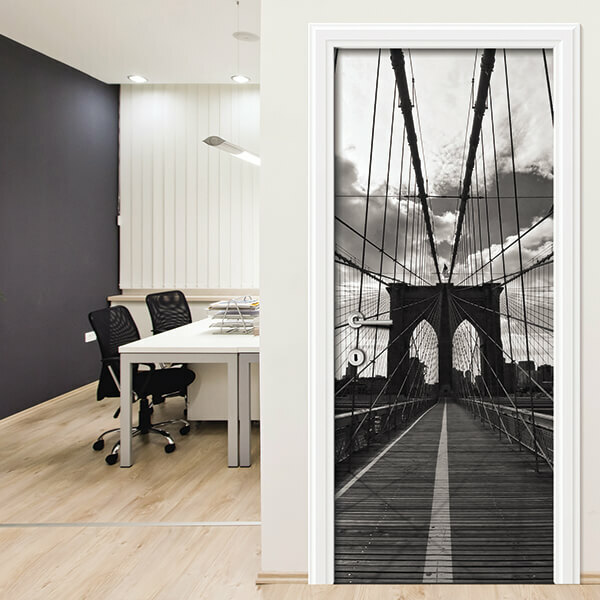 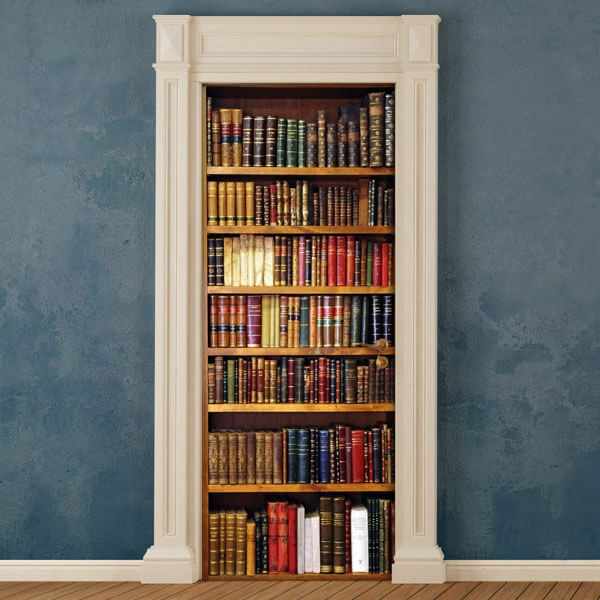 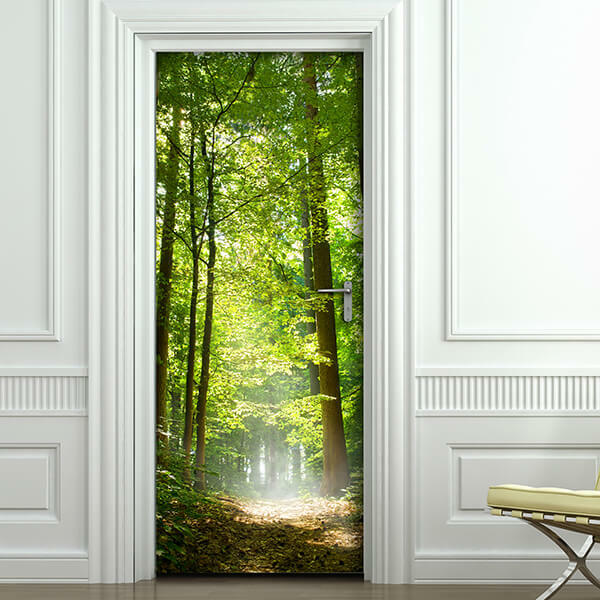 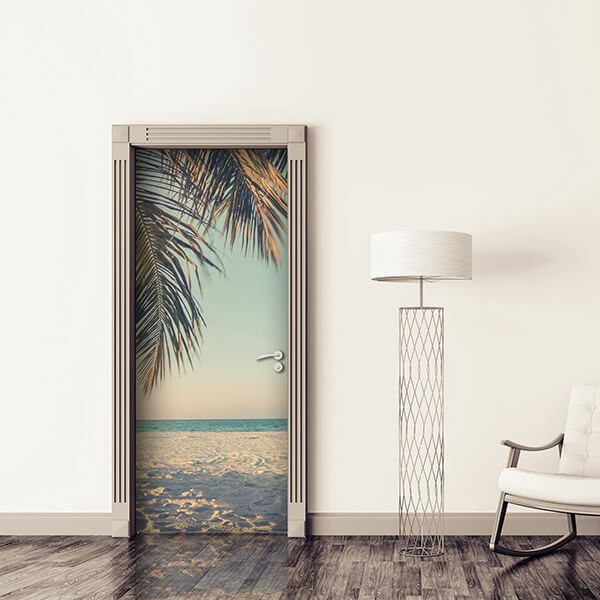 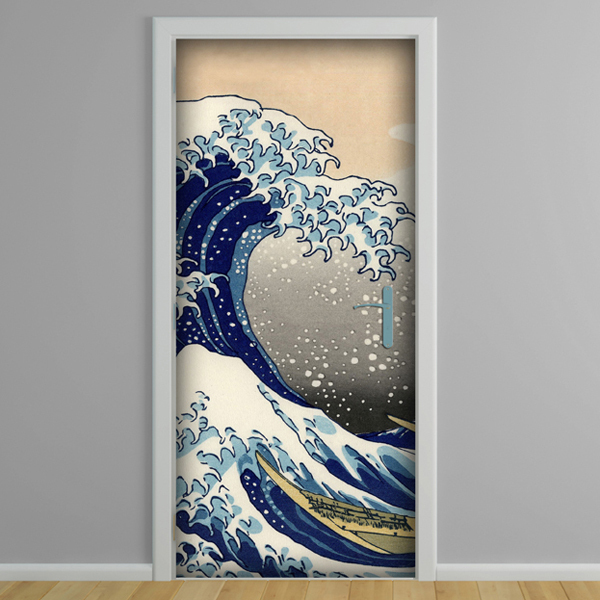 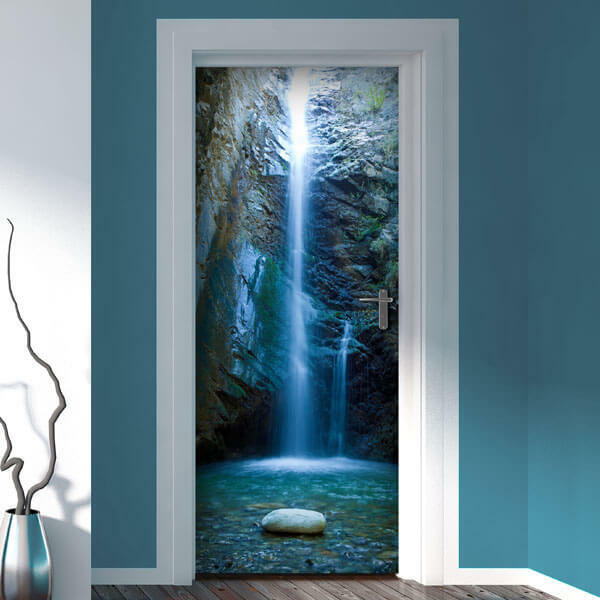 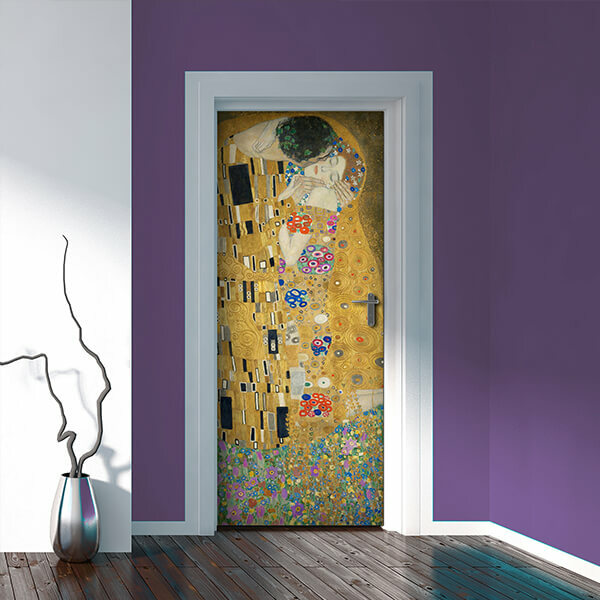 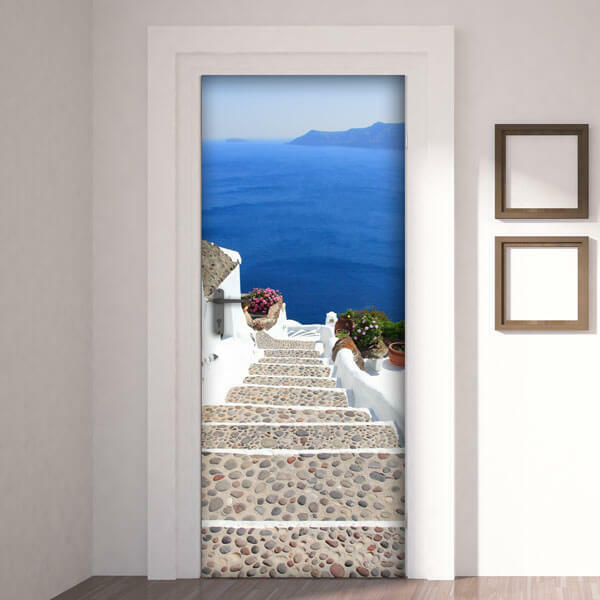 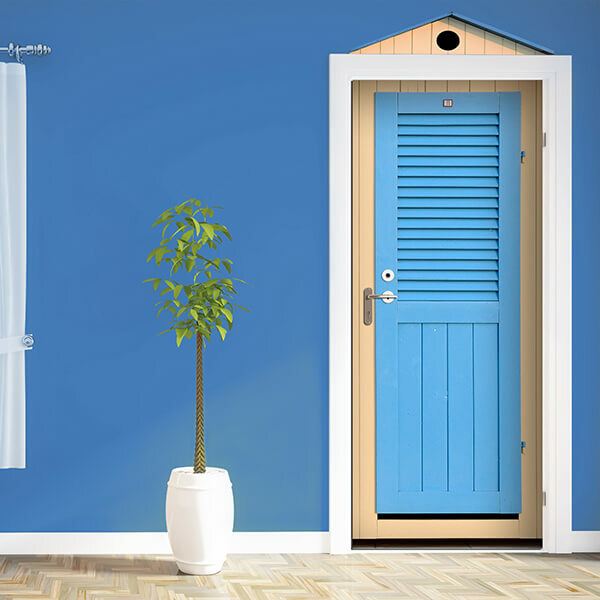 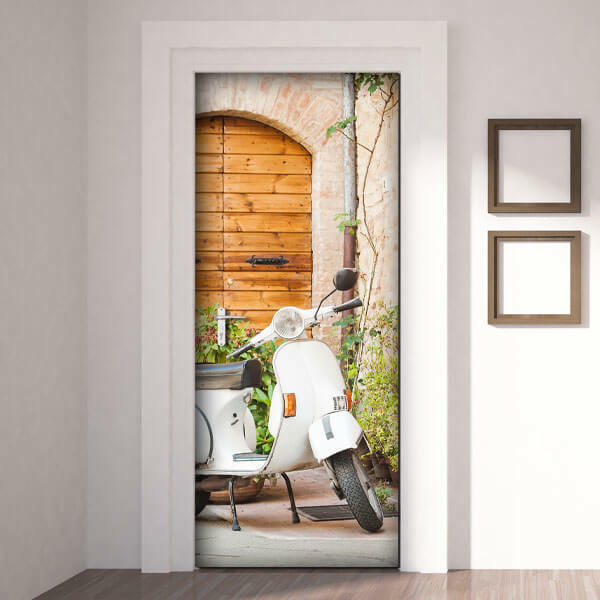 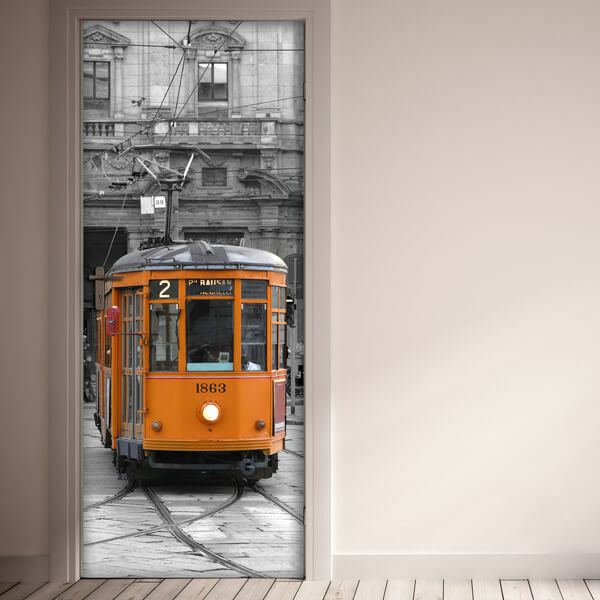 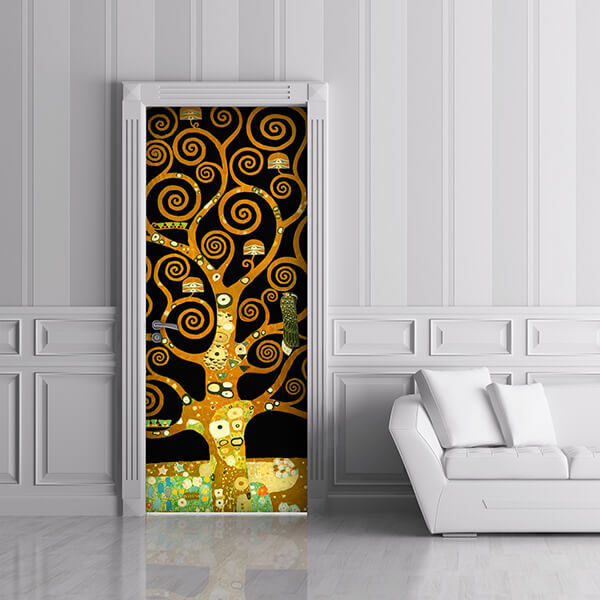 Door Covers are maxi self-adhesive posters, size 83x210 cm, perfect to cover and decorate any door in a few minutes. 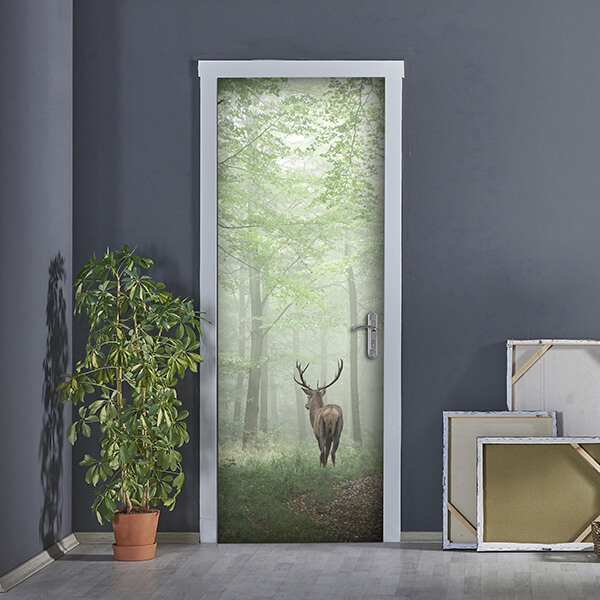 Thanks to the Bubble Free cutting-edge technology our Door Covers can be easily applied without leaving bubbles and removed without damaging the doors where they are applied on. 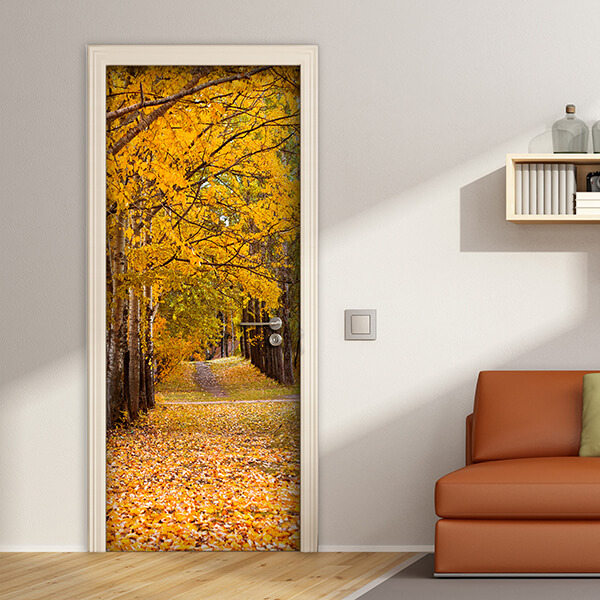 They can be also removed without damaging the surface. 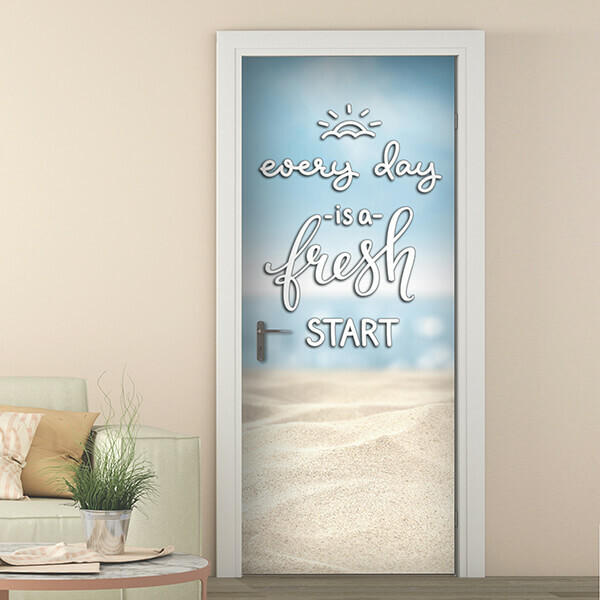 Easy to clean with a soft panel. 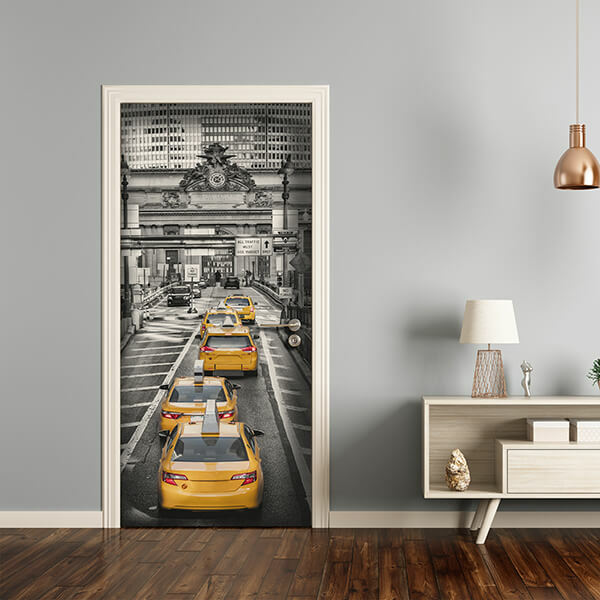 Light resistant perfect to renew your old doors, you can also apply them on the security door or any smooth surface such as furniture and walls.